Canagan dog food has everything that a dog requires in a nutritious meal. 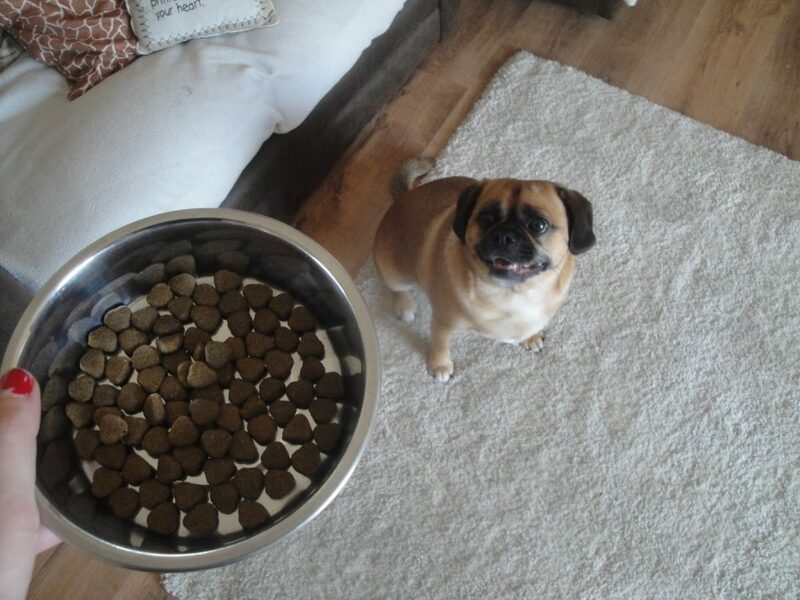 By serving required amount of food to your dog, you will help your pet to enjoy. Being the care taker of your dog, it is your responsibility to provide balanced diet to your dog because they does not know anything about minerals or vitamins. So, it entirely depends on you to get a right meal for your dog. Choose a quality Canagan dog food to help your dog to be healthy and strong. Though, for many dog owners, it is highly difficult to choose quality dog food out of several available food options in the market. One with less knowledge of dog nutrition always makes a mistake in choosing right dog food for their pet. But, when it comes to new canagan dog food, there is no need to consider several nutritional properties required for dogs, rather it already contain everything that is essential for complete growth of the dogs. This dog food is fully grain free and has no mixture of any unwanted ingredient. 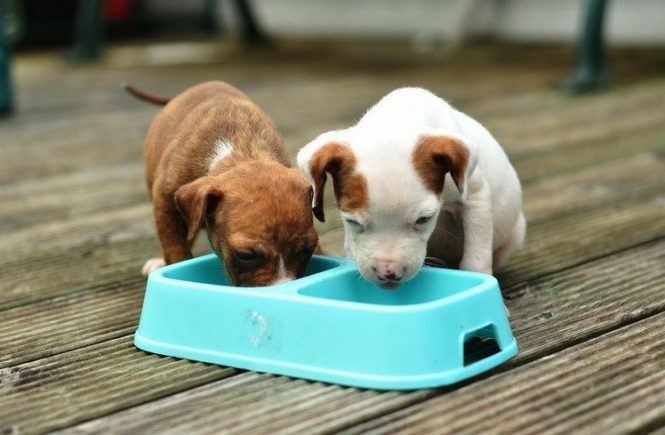 So, what is the need of grain free food for dogs? Being carnivores, dogs are greatly adapted to consume meat. Grains are not easy to digest for them. The reason behind not easily digesting grains is because dogs are not having that enzyme named amylase in saliva. This enzyme breaks down all starchy carbohydrates. The new canagan dog food is free from grain and is actually high in meat. This food is similar to natural food that is good for dogs. Serving foods that have wheat, barley or corn mixture can cause canine infections with several symptoms like stomach problem or itchy coat flaky. 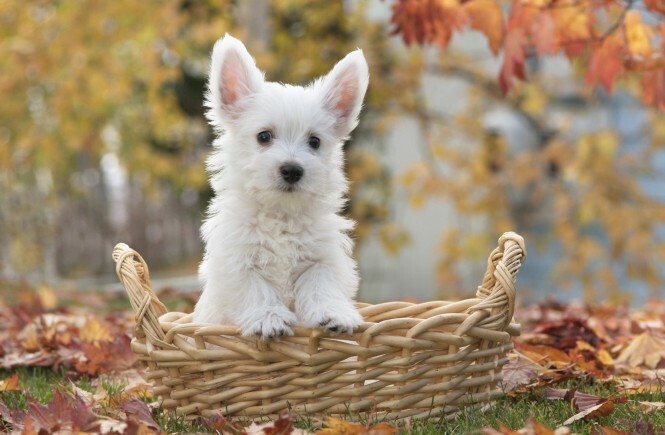 In case, the dog does not have any kind of allergy, the grain will be less digestible. Such food has less nutritional value as compare to meat. 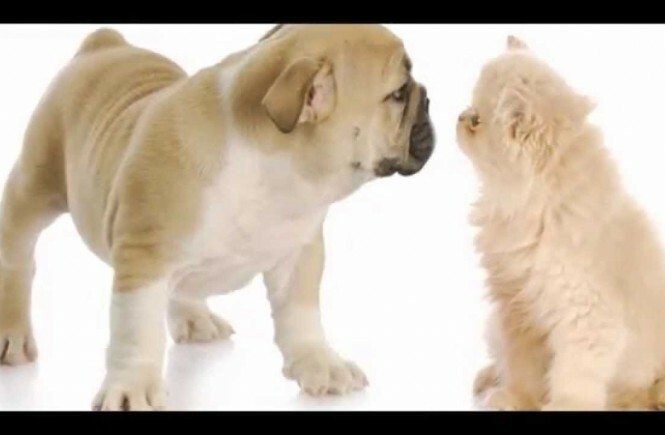 Therefore, choosing new canagan dog food is highly beneficial for dogs. 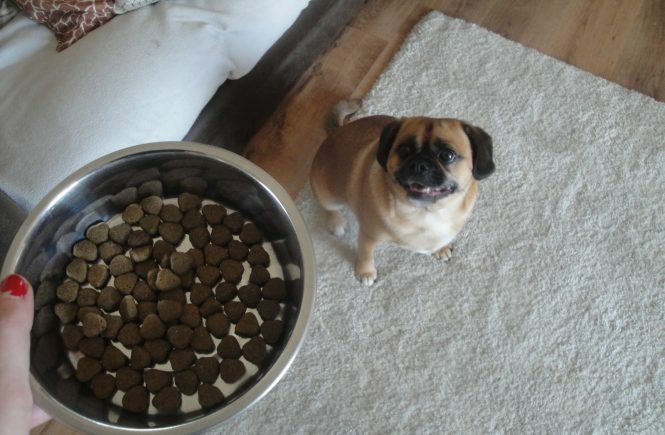 To fulfil the nutritional needs of the dogs, canagan dog food is made of high meat and also the best ingredients. This food is not just nutritious but also tastes good to dogs. Let us have a look at various ingredients for new canagan dog food. The canagan dog food is made of dry chicken that helps providing delicious source of meat to all dog types. By using a perfect mixture of fresh deboned chicken, Canagan dog food is grounded in mince and steam cooked gently for ensuring highest digestibility to dogs. The use of dried chicken in this food determines high nutrient rich source of protein. Being great source of vitamins, phosphorus, selenium and protein, chicken is great for dog’s immune system and the fat in chicken is great palatable as it contains required fatty acids which help maintaining healthy coat and skin of the dogs. Canagan provides chicken gravy that is made of natural flavours and organ meat. All we can say that new canagan dog food is truly great for dogs as it is a perfect source of meat and is fully free of grains that ensures easy digestibility for dogs.